The New Balance women’s NBx Welded Capri tights incorporate welded seams and feature the Lightning Dry fabric which wicks away moisture to keep the body cool and dry. 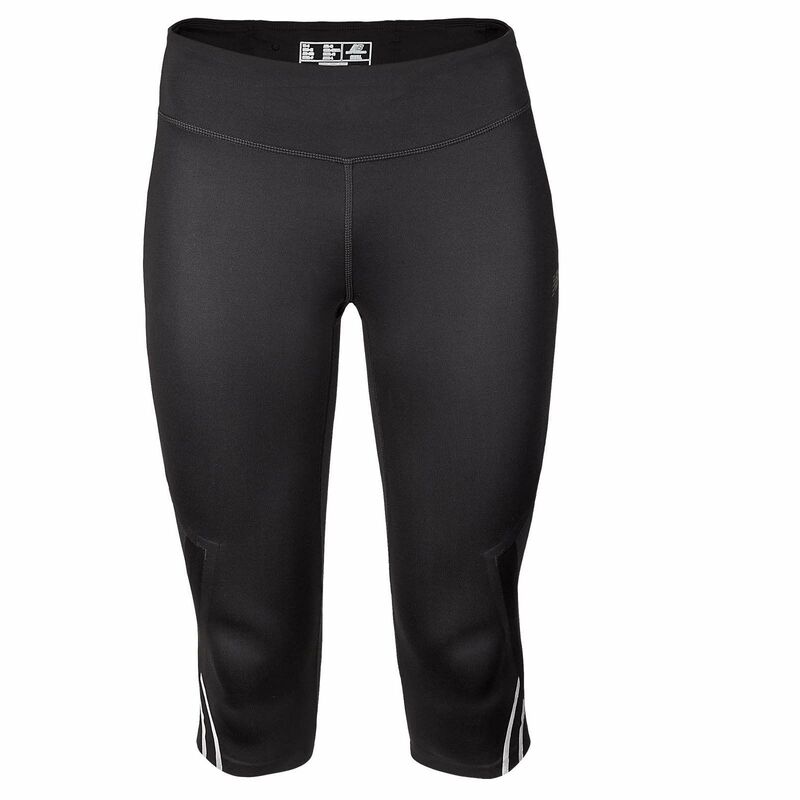 The NBx Welded Capri tights also offer an external pocket (with ICE trim – a sewn-in brightly coloured strip that allows for writing emergency contact info) enabling the runners to store gadgets such as a GPS device, mobile phone, MP3 player or any other equipment needed. Additionally, the Polygiene fibres provide anti-odour and thermodynamic properties. The tights also guarantee excellent support and freedom of movement, while their reflexive details ensure safety in bad weather conditions. 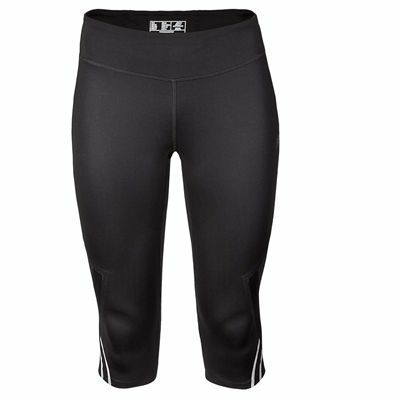 The New Balance women’s NBx Welded Capri tights are made of knit jersey including polyester (88%) and black Lycra (12%). for submitting product review about New Balance Womens NBx Welded Capri Tights.